We have some very exciting news to share with you. We have changed our name to Ski Town Animal Hospital and Dr. Reese Odenwelder is heading the practice. Dr. Rule has decided to retire and has selected Dr. Reese to take over the care of his practice. We are extremely anxious to meet each and every client, please stop by and say hi, when you are in the neighborhood. We promise to continue to deliver the passionate and dedicated service that you have experienced in the past. We love working with animals and would love to meet you and your pet! Dr. Reese Odenwelder is a Florida native who grew up dreaming of one day becoming a “Dogtor”. Combining her passion for science and medicine with her love of animals, she attended the University of Florida to become a Doctor of Veterinary Medicine. 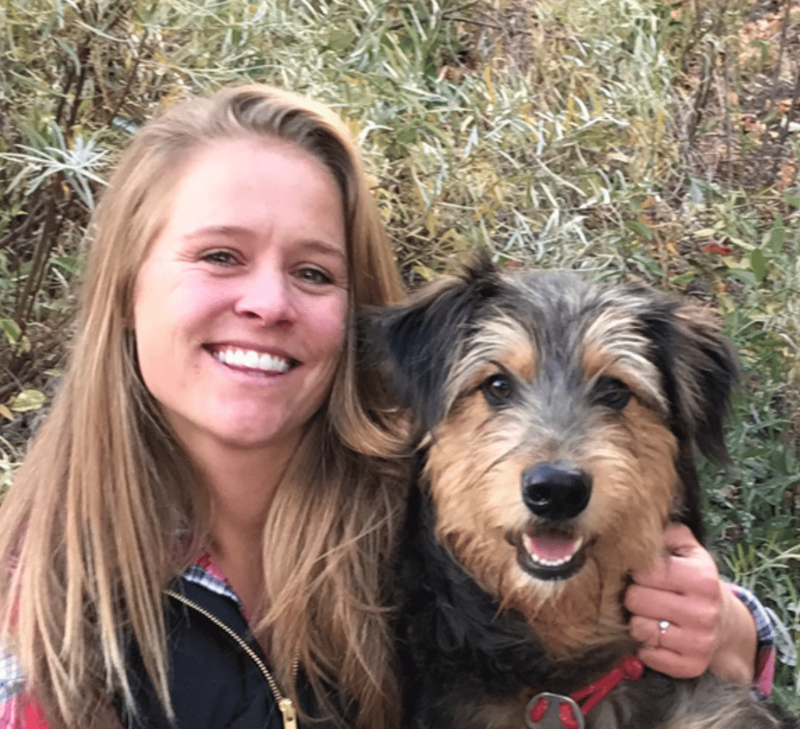 After graduating in 2013, Reese moved to Colorado to join fellow outdoor enthusiasts and pet lovers. She quickly fell in love with the mountain town lifestyle and met her husband, Chris. Together they adopted Doug, a dog with a fun mix of goof and adventure. Stacy began her veterinary career while attending high school in Southern California, working for a local Vet most afternoons and on weekends. She has always had a strong connection to animals, wildlife and nature. After high school she graduated from California State University of Monterey Bay and went to work full time at a busy animal hospital. From there, she moved to Big Bear, CA to work at the Big Bear Alpine Zoo. It is one of only two Alpine zoos in the United States. It specializes in rehab and release of local Alpine species and also has a permanent collection of animals in their zoo. 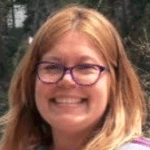 It was from there that she went on to further her education at the Veterinary Technology program at Colorado Mountain College in Glenwood Springs. After graduation she was employed as a Certified Veterinary Technician in Aspen as a lead surgical nurse. This is where she met Dr. Reese! Together they spayed and neutered hundreds of shelter animals for the Aspen Animal Shelter. She has recently moved to Steamboat Springs and is absolutely loving it. 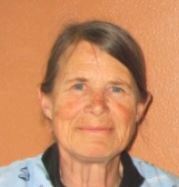 She is an avid hiker and loves exploring the mountain trails with her beloved dog, Finn. Then she enjoys coming home and reading a good book with her cat Darth curled up on her lap. She is very excited to be practicing Fear Free medicine with Dr. Reese at Ski Town Animal Hospital. Diana has been with us since January of 2009 working as a veterinary assistant with a wide range of duties. 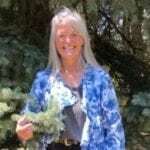 She enjoys seeing new and old friends and their pets, as she has been a Yampa Valley resident for over 39 years! She and her husband recently sold their successful outfitting business, but she wasn’t ready to retire, which was our good fortune. Diana is devoted to her family, many pets and an outdoor life style. I moved to North Routt in 1995 to enjoy the lifestyle and outdoors that this area offers. My passions are horseback riding, kayaking and my animals. I recently joined the team and Ski Town Animal Hospital and I am excited to be here. Our Clients And Their Pets Mean The World To Us! We were visiting from Denver when our pup started experience some issues that really concerned us. I called and they were able to work me in within an hour of my call. When we went to visit, the Dr and staff were so nice and welcoming. Our dog received a very thorough examination. He ended up being prescribed multiple medications for multiple issues and the Dr was so helpful in explaining and re-explaining the different medications and what our next steps should be when we return to Denver. If we ever have any issues in Steamboat again, we’ll be back. My husband and I have been bringing our dog here since she was a puppy. We have always received excellent service and care. The staff is very knowledgeable and personable, and go the extra mile to make sure that you and your pets needs are met. We have never been overcharged, and feel as if the services provided are of the best quality. We are moving away from Routt county to the Denver area, but will be keeping this Vet. as our primary care provider for our beloved pet. The three hour drive from Denver is worth the care that our pet has received over the years. You are simply the most awesome and wonderful vet practice I’ve ever encountered! Every single person I’ve had even the slightest encounter with in over a decade has been fantastic — kind, caring, helpful, and all around wonderful. I couldn’t imagine trusting Carolyn and Sassy to anyone else, and I tell everyone about you who even mentions that they have a new pet or need to take their pet to a vet. I really, really appreciate everything you’ve all done for me and my critters! Thank You, you are the best. We highly recommend you to anyone looking for a Vet! Took my Guinea pig in for a routine check up. The staff was amazing from the moment you walk through the door to the moment you leave. Taz was well taken care of and interacted well with the doctor…….. ?? Ski Town Animal Hospital Online Store. Introducing our NEW VetSource® Rx Home Delivery Program for your pet’s medications, food and more! Ski Town Animal Hospital is working directly with VetSource®, our trusted, safe and secure, fully licensed pharmacy partner, to ensure you get the right medication at the right dosage at the right time. Shop your pets medications today! Simply click the button on the left to go to our online store and begin shopping. NOTE: Your prescription order request will automatically be forwarded to your Ski Town Animal Hospital veterinarian for approval. You will receive an email or phone notification as soon as your request is approved or if further instructions are necessary. You may also choose to call VetSource™ customer service at 1-877-738-4443. They will be happy to take your order over the phone. It's Friday 2:18 PM — We're open, please come by..
We are open for regular appointments Monday - Friday from 8:00 am to 5:00 pm. After hours Emergency Service is available by calling 970-761-3333. We have a veterinarian and personnel on duty 5 days a week who are trained and equipped to handle any urgent care your pet has. Usually an emergency team consists of at least one veterinarian and one technician working together to save a pet's life. Emergencies can be things such as porcupine quills, hit by car, and chocolate ingestion. If you ever feel that your pet needs emergency treatment do not hesitate to call or come in immediately. If possible it is best to call before coming in so that a team member can advise you on your particular emergency. Mt. Werner Veterinary Hospital operates an open hospital. This means that our team welcomes owners to be with their animals during any medical procedure, whether a simple vaccination or a complex surgery. Mt. Werner Veterinary Hospital accepts payment via cash, check, American Express, Discover, MasterCard, Visa, and Care Credit . So that we can continue to provide you high quality service utilizing the best medical technologies, we request that payment be made at the time services are rendered. We provide estimates for most surgeries and hospitalizations. If you have not received an estimate, you are welcome to request one at any time for your expected charges. Copyright©Ski Town Animal Hospital 2017. All rights reserved.